Need cloud hosted video endpoints for your office? 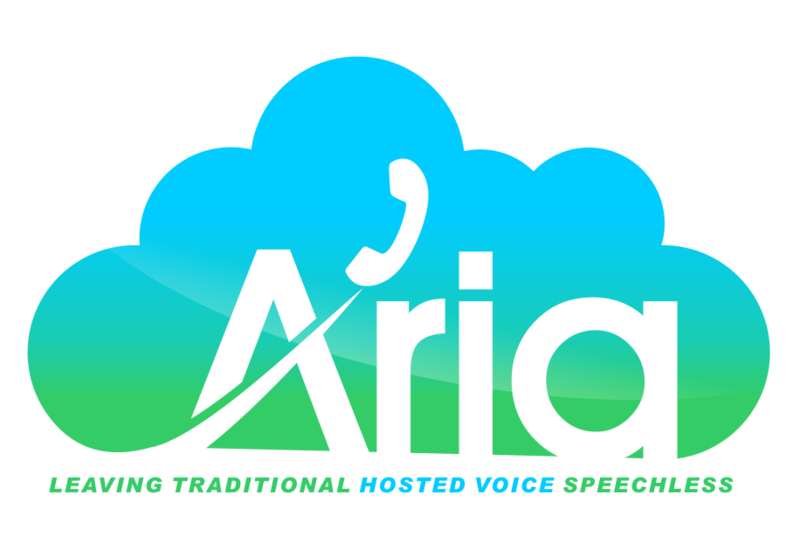 Aria Hosted is a leading hosted voice and Cisco certified reseller serving Hudson Yard, NY. Enhance communications with HD video endpoints that deliver telepresence, a life-like virtual communications experience. Aria Hosted gets you set up on a cloud hosted system and even manages your system so you can focus on your growing business. Companies can save a significant amount on phone and video services by paying through a subscription model rather than investing in depreciating hardware. Phones and video endpoints can also be purchased or financed for prices much lower than market value.